The Sports Unity Program provides the opportunity for special needs children to participate in organized sports. SUP would like to thank our sponsors. It is because of your continued support we are able to provide this wonderful opportunity to any family with a special needs child. I want to thank the coaches, buddies and their parents. I have seen so much progress in Jacob over the years. He has so much fun, and is learning a lot from the SUP program, with basketball he is following directions more, and taking turns, as well as shooting the ball, and dribbling. There is significant improvement in each of those areas. I don't know if he'll ever be able to play a game, but nowhere else but SUP will be be given a chance. There is so much joy in the journey. 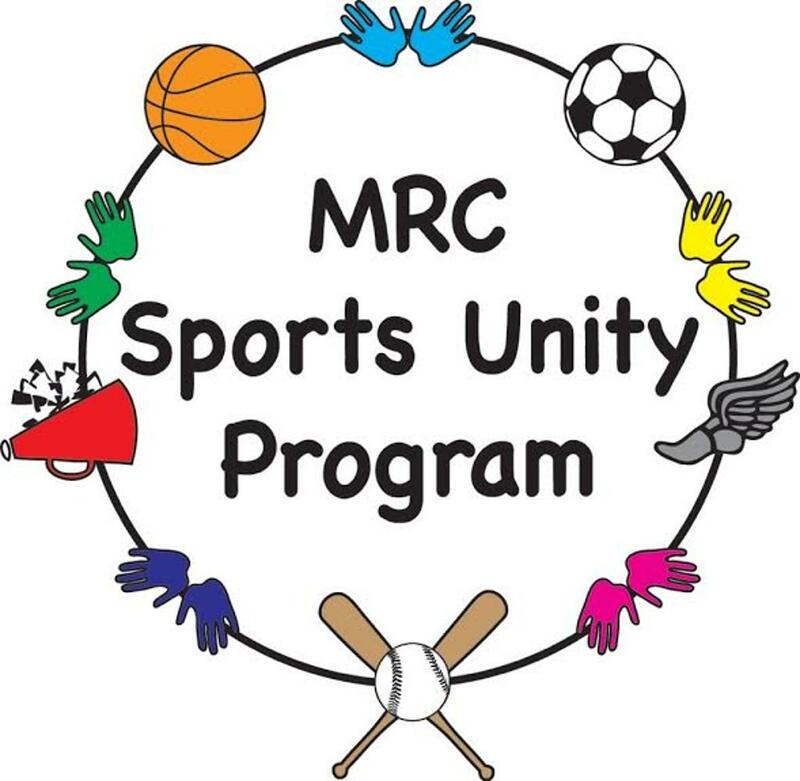 All proceeds from the Walk benefit the MRC Sports Unity Program that as you know enables every athlete to participate in our program free of charge. Click here for $10, $20 and 20% off coupons. Players & Buddies must register each season/sport in order to participate. No experience needed, just a positive attitude and a willingness to learn and teach how to play sports! Buddies can be 6th - 12th grade. All NEW Buddies must attend the Buddy Certification Class. Buddies registering for the Summer Swim program must know how to swim.